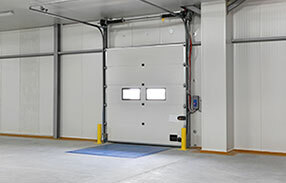 Garage door repair services are not limited to the fixing of broken springs, bent door tracks, door panels that are already disintegrating, or hinges that break apart after getting corroded. There are many things repair companies can do for you. You will know them mainly as repair service providers but they actually do a number of other things. Our company, for example, is known for garage door repair and troubleshooting services but we can also provide new door and door opener installations and replacements. If you have a newly built garage and you still need a door or an opener, you can contact us. Also, we provide garage door maintenance packages for those who are not sure of what ought to be done to keep their doors at their top shape all the time. We understand how not all homeowners or property managers are acquainted with the proper ways of doing adjustments and maintenance tasks like lubrication. We offer services to prevent the need for major repairs and to help prolong the useful life of doors and door openers. These maintenance services also help ensure that doors are safe and that the safety features of door openers are in place. 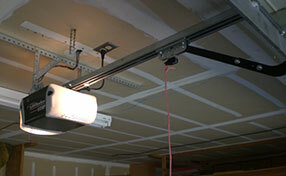 Moreover, we can also help in the installation of appropriate garage door locks to guarantee security. 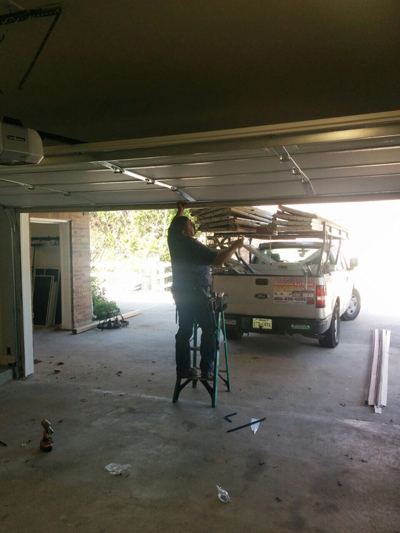 Our technicians at “Garage Door Repair Saginaw” have been more than adequately trained and are properly equipped to be able to provide high quality services to all our customers, from residential to commercial. We have the track record to prove the topnotch job we do for all kinds of problems including dysfunctions in automatic door opener systems and problems with sophisticated locks. Also, we offer the installation of various accessories that can help make doors more convenient to use. Need a new and more attractive door panel? We can install one for you. Don’t hesitate in contacting our representatives, if you have any inquiries about the comprehensive range of services we offer. We assure you of services you won’t regret as we promise consistently great service quality regardless of the type of task involved.